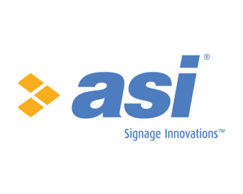 ASI offers superior product solutions for interior, exterior and digital signage. From proven proprietary product assortment to custom design and fabrication capabilities, ASI is focused on providing healthcare, education, government, corporate, and hospitality clients with innovative products and services tailored to meet their exact needs today and in the future. For more information on ASI Signage, click here. Abintra gives unprecedented precision and real-time reporting about how your office space is being used. This illuminates the ways you could be using your real estate more effectively, not only for cost efficiency but also for creating improved, more flexible work spaces that contribute to well-being, recruitment and retention. 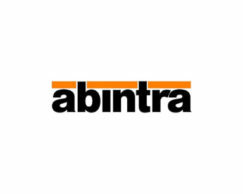 For more information on Abintra, click here. For more information on Alliance Business Centers, click here. 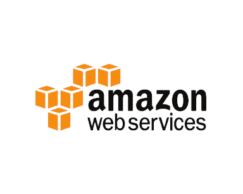 For more information on Amazon Web Services, click here. Cisco is a worldwide leader in IT, networking, and cyber-security solutions. They help companies of all sizes transform how people connect, communicate, and collaborate. 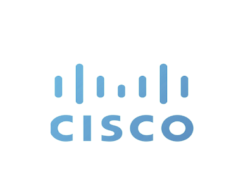 For more information on Cisco, click here. Creston Systems create automation solutions that transform the way people live their lives, making their day-to-day tasks easier and improving efficiency and productivity. They offer audio and video distribution, lighting control, building management systems (BMS) and enterprise management systems (EMS), collaborative technologies, GUI design software, wireless presentation systems, motorized shades, home security systems, speakers, dynamic control surfaces, and much more! 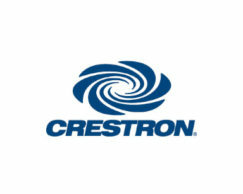 For more information on Creston, click here. 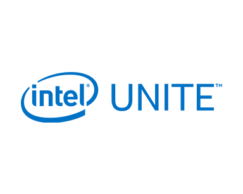 For more information on AgilQuest’s Intel Unite Integration, click here. Kastle Systems provides comprehensive, turnkey security solutions for more than 10,000 premier sites across the United States and abroad. They engineer, install, monitor, and maintain your system and are invested in its end-to-end performance. 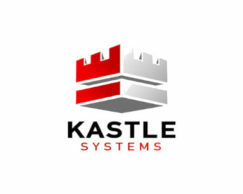 For more information on Kastle Systems, click here. Meeting Machines is focused on being the best at just a couple of things, their conference room door signs and our Intel Unite NUCs. 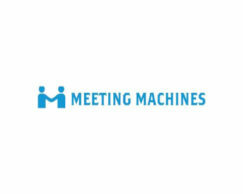 For more information on Meeting Machines, click here. 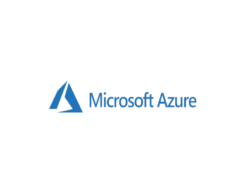 For more information on Microsoft Azure, click here. Netrix specializes in network infrastructure, security, software development, systems services, unified communications, mobility, cloud and managed services, as well as the hardware, software, and services needed to implement them. For more information on Netrix, click here. The Physical Security Interoperability Alliance believes security system and device integration should be as simple as the “plug and play” interoperability we take for granted with our computers, laptops, smartphones, televisions, stereo systems and more. 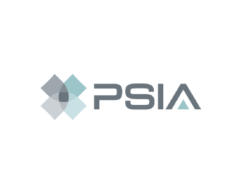 For more information on PSIA, click here. ROI Consulting maximizes your accounting software investment through integration and customization. IN-SYNCH®, developed by Sage Gold Development partner ROI, is a Sage 100 application that provides real-time data synchronization with any third party system. 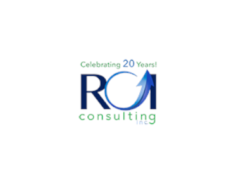 For more information on ROI Consulting, click here. Chris Lees is a workplace strategist and entrepreneur who combines behavioral analysis and big data to establish what it takes to have a highly productive and extremely efficient workplace. His innovative, creative and – where necessary – mathematically robust approach uses next-generation techniques to understand occupancy, availability and behavior in and around office buildings. 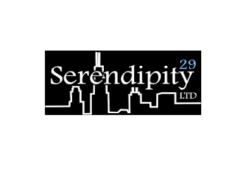 For more information on Serendipity 29, click here. SmartBT provides installations, service and maintenance on building automation, tenant electrical sub-metering, lighting control, and variable frequency drives (VFD). 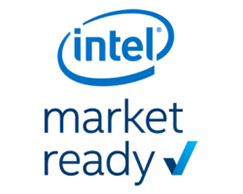 While SmartBT leads the industry in both new and existing structures, they are most known for high impact on outdated systems that require smart technology to integrate and streamline all components. For more information on Smart Building Technologies, click here. 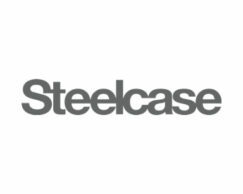 For more information on Steelcase, click here.